Off-road riding skills needed on this tour. Most mountains in Iceland are formed under glaciers with a few exceptions. Mount Hekla is one of those exceptions. Hekla is the most active volcano in Iceland. 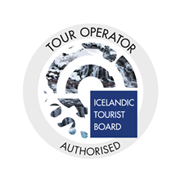 The Black Desert tour is all about riding in the area surrounding Hekla. The ride will mostly be on volcanic-sand roads, with a passing of a few valleys and some river crossings. On this tour you’ll discover magnificent landscape and experience fantastic winding sand and gravel roads. Day 1: Welcome dinner with guide in the heart of Reykjavik. 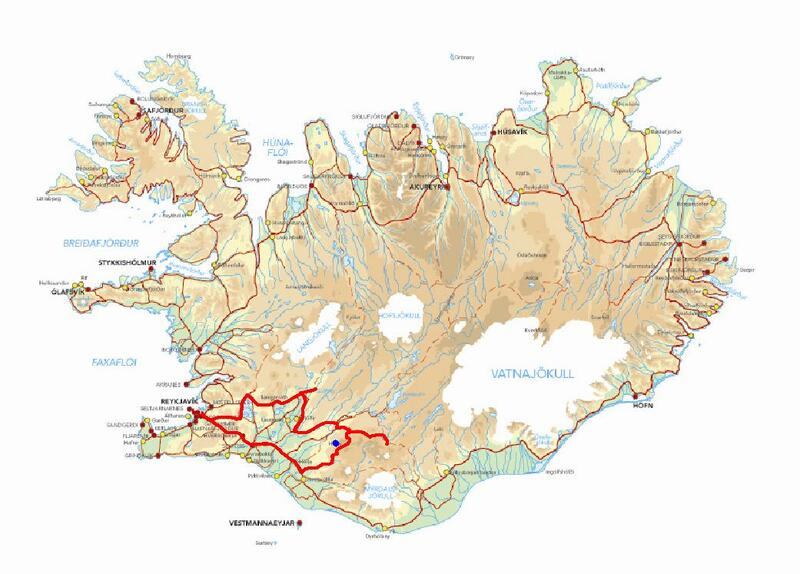 Day 2: On our first day on the bikes we ride from Reykjavik and take a scenic route called Krisuvikurleid on the Reykjanes peninsula, pass the lake Kleifarvatn and take a look at the geothermal field of Seltun. We ride along the south coast visiting the small fishing village called Eyrarbakki where we have a tasty lobster soup for lunch. We ride through the Icelandic countryside and move closer to the highlands until we arrive at our accommodation for the next two nights, Leirubakki. In the evening we go over Mt. Hekla´s story at the Hekla Exhibition Center located at Leirubakki. Day 3: Day three is dedicated to Hekla and it’s surrounding area. Some people say that the tracks around Mt. Hekla are made for motorbike riders. Mountains, valleys, waterfalls, winding gravel and lava roads are the key words to describe our third day’s ride. Day 4: After breakfast we ride to Hjalparfoss-waterfall and visit one of Iceland’s hydro power plants, Burfellsvirkjun. After lunch we visit the famous hot spring Geysir and Gullfoss waterfall nearby, both one of Iceland’s most popular tourist attractions. Before arriving back in Reykjavik we stop by at Thingvellir National Park which is a site of historical, cultural, and geological importance and known for it’s beautiful and different landscape surrounding the biggest lake in Iceland, Thingvallavatn. We arrive back in Reykjavik in the afternoon. Farewell dinner in the heart of the capital. About 350 km total and about 200 km on gravel road.